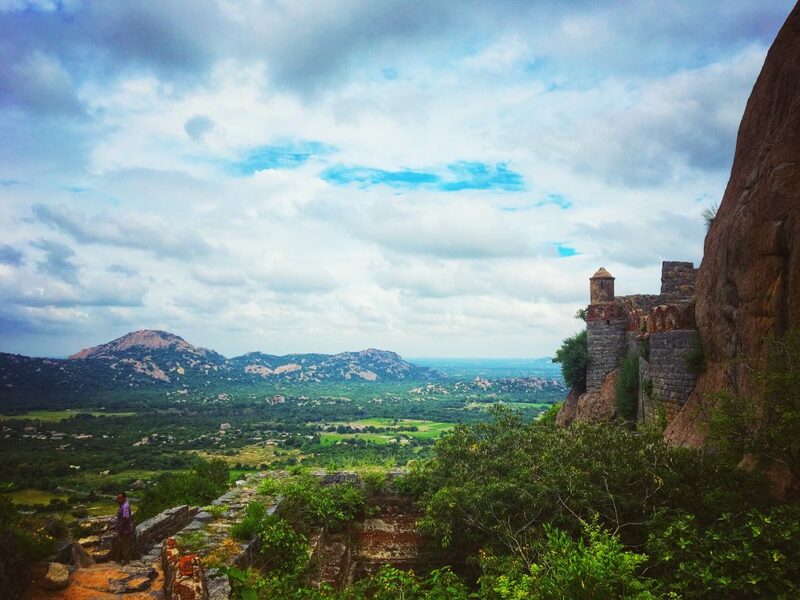 This lesser known ginormous fort in Tamilnadu is a must visit! We all know India has some of the most beautiful architectural wonders of the World. Gigantic Forts, Palaces, ancient temples and what not? The forts and palaces of Rajasthan in North India are something even the modern architects can just dream of. 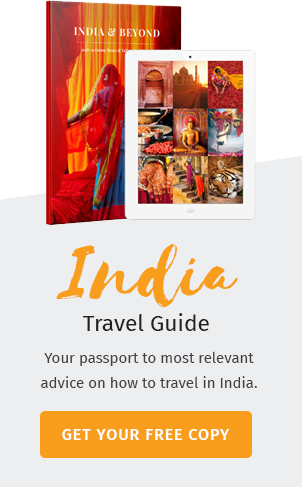 However, 90% of the travel community are unaware of certain gems located down to the South of India. One of them is the great Gingee Fort in Tamilnadu. The Gingee Fort in Tamilnadu is a mighty beauty. Not known to many, it is a visual treat for all those leisure travellers and history fanatics alike. It is located just 160 kms from Chennai city, the capital of Tamilnadu state. 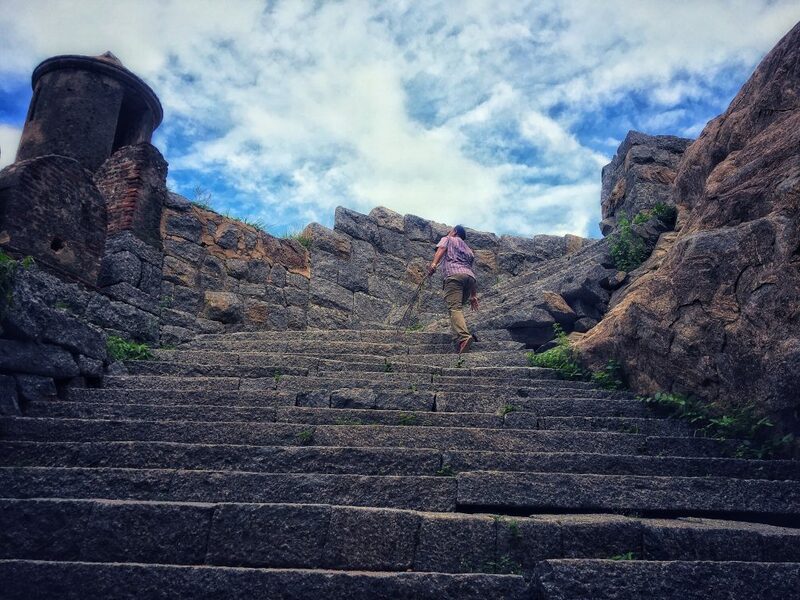 This is a 9th century fort which was initially constructed by the great Cholas, the most powerful kingdom in South India which ruled the area for centuries. The fort was later extended by the Gingee Nayaks. The Gingee Fort is for sure an astounding work of art and strength. The fort now stands testimony to various kingdoms that ruled over the years and was instrumental during many war occasions. The British called it the “Troy of East” owing to its grand architecture and strength. The great Maratha Warrior Shivaji praised it as one of the impenetrable forts in India. 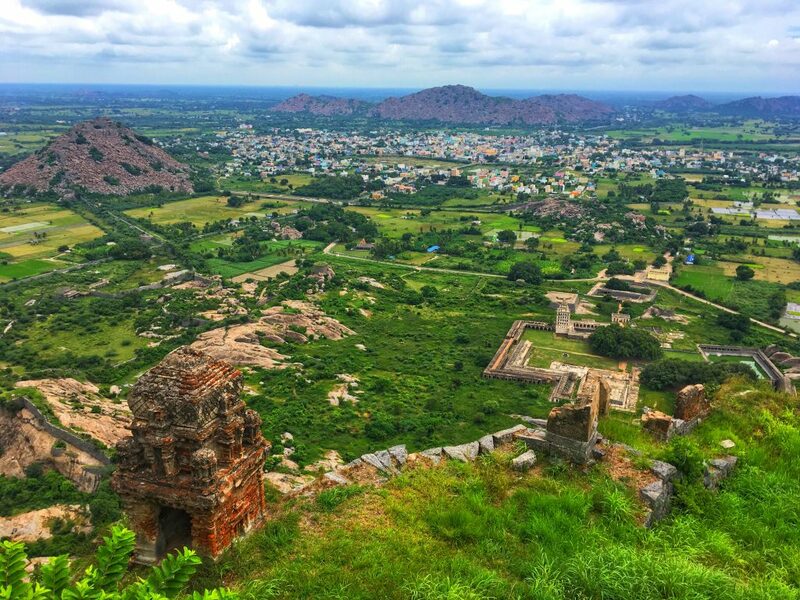 The Gingee Fort is built on three hillocks spanning a total area of 11 Sq. Kms. One needs to climb nearly 2000 steps to reach the top of this giant fort. It is not easy and is tiring as well but is definitely worth the climb. It is equally rewarding as you get exposed to some of the breath taking vistas of the surrounding landscapes during the climb. For a physically fit person, it would take not more than 30 -40 minutes to reach uphill. The fort complex comprises of temples, marriage halls, prisons, ponds, watch tower and lot more. I am saving you the surprise by concluding this write up. 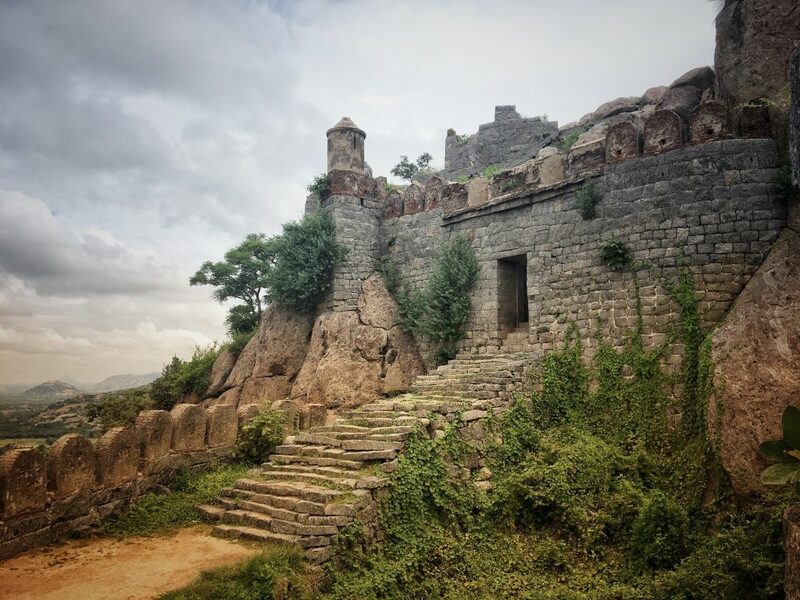 Get to the Gingee Fort and experience it yourself real time! It is guaranteed you will be entertained.